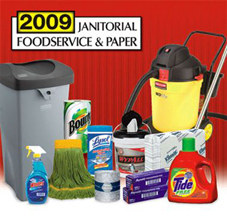 We carry the highest-quality products from the industry’s leading vendors! 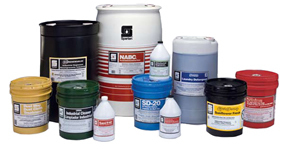 Spartan is a manufacturer of Chemical Specialty Maintenance Products and Industrial Degreasers committed to enhancing its strong leadership position in the industry through substantial investment of time, money and resources. Lagasse’s value proposition includes the industry’s definitive catalog, a tool that enables distributor's customers to promote their products and grow their businesses. Lagasse has also pioneered many distribution-efficiency/cost-to-serve initiatives that have driven savings and economic benefit for customers and vendors. Pro-Link is a national janitorial supply and service organization with more than 100 distribution points throughout the United States. 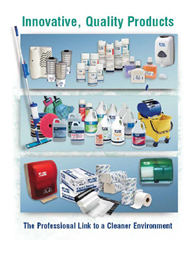 Pro-Link and our distributors offer high-quality products and innovative services to deliver better cleaning, increased productivity, improved worker safety and lower total costs.